Episode 71: Have you ever tried to find the perfect sketchbook online, only to be met with an endless list of sketchbooks and tiny photos – and so many options it makes your head SPIN? Stress no more. 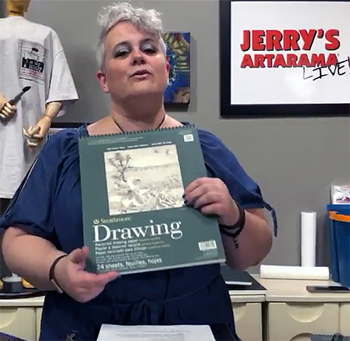 Join us for this insightful episode that sorts out features, paper weights, and styles of binding to…..
Want to be a better artist? 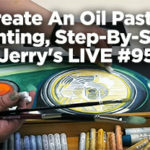 This one easy thing can improve your skills greatly! 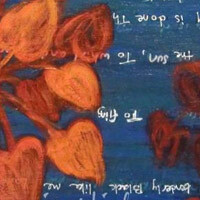 Now, there are many great tips to make artists better at their craft. 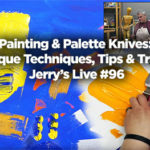 This article doesn’t claim to have all of the answers, but this one skill can improve your skills in painting, sculpture, sketching and more. This skill, although…..